A culture of very high expectations in which the aspirations for every child are high and students are well-supported and nurtured in an environment in which they feel confident to succeed. 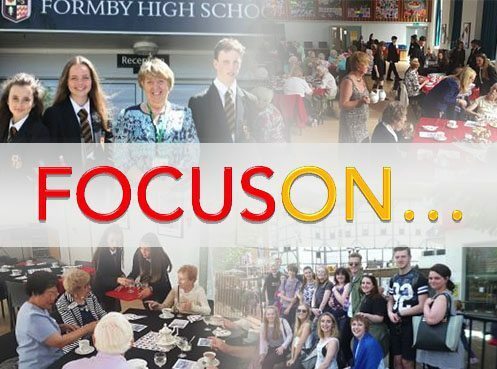 Students develop into and leave Formby High School as confident, independent, eloquent and respectful citizens who are ready for the next stage. The school’s reputation as a friendly, caring environment remains strong and continues to be built on positive relationships. Formby High School is the school of choice within Sefton for students, parents and staff. Students achieve excellent outcomes (see Achievement) and display exemplary behaviour (see Behaviour). The high levels of respect members of the community have for one another is evidenced by the very low levels of bullying / discrimination and that all adhere to the school’s policy of mutual respect. 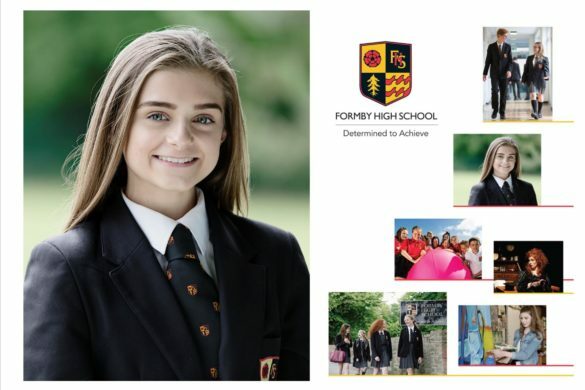 Achievement is consistently high amongst all cohorts of students and that Formby High School is established as one of the highest performing schools nationally. Progress 8 score of at least +0.4 (top 10% nationally). No difference between the Key Stage 2 to 4 progress of boys and girls. All cohorts of students, including the Pupil Premium cohort, achieve a positive Progress 8 score. Progress of weaker students is evidenced through rapid improvement in literacy and numeracy. The progress of high attaining students exceeds the progress of the national high attaining cohort. 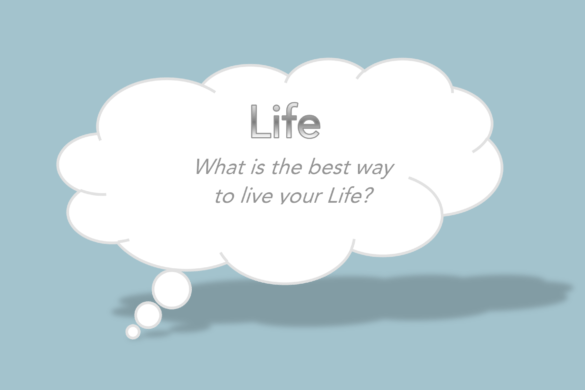 New GCSE courses fully embedded and teacher expertise in their delivery fully established. Schemes of work in the Year 7 and 8 curriculum will be strengthened to better prepare students for the challenges of GCSE study in Year 9 and beyond. Fully established assessment framework from Years 7 to 11 that accurately tracks the acquisition of knowledge, understanding and skills across Key Stages 3 and 4, allows for effective monitoring and intervention and underpins a meaningful method of reporting to parents. Curriculum and enrichment opportunities that maximise potential for higher education and apprenticeship/employment, with at least 98% of students progressing into employment, education or training post-16 and post-18 each year. To achieve a position where all students are self-directing, confident, take responsibility for their own actions and make a positive and significant contribution to the school community. Consistently high standards of behaviour are sustained and are not diminished by the growth of the school population. The school sustains its position in the top 10% of schools nationwide for attendance. Attendance consistently 97%+, persistent absence consistently below 5% and punctuality consistently below 1% of students late for school each day. Exclusions to be sustained at below 1% of the school population. Self-direction / independence amongst all students. Increased range of leadership opportunities and strategies to build students’ confidence and leadership skills. School rules and systems fully reviewed and embedded to minimise impact of population increase. The influence of the ‘peer police’ negated so all students are positive role models. Rewards – all students achieve a positive balance with at least 90% of students receiving their Bronze award and 10% attaining the Platinum award. The school successfully confronts the challenges of expansion and a diminishing budget to ensure these factors do not impact negatively upon the students’ achievement, behaviour and quality of teaching. The current and next cohorts of middle and senior leaders are well-equipped to embrace the challenge of school leadership. Expansion plan developed, communicated and implemented successfully. Identification of talent with opportunities provided for their leadership development. Middle leadership development fully embedded as part of the school’s annual CPD programme with evidence of high levels of engagement and professional impact. SLT provided with opportunities to visit outstanding providers to shape their practice within school. Feedback from all staff evidences good work-life balance. Deliver a balanced budget and maintain reserves at 6% of annual income. 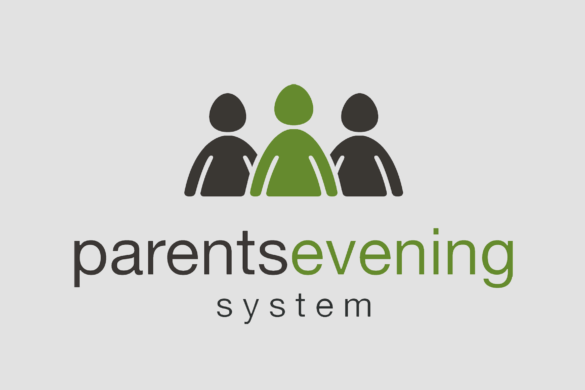 Parent / student feedback and / or external evaluation that evidences excellent safeguarding systems, facilitating a culture and environment which enables students / staff to speak out. Teaching is of a consistently high quality throughout all Curriculum Areas with all teachers being inspired and challenged to further develop. Monitoring of teaching demonstrates that all teaching is at least secure when evaluated against the Teachers’ and Post Threshold Standards and much practice is enhanced. Where non-specialist teaching takes place, teachers will be well-supported and adequately equipped to deliver the curriculum. Lesson observations and other aspects of quality assurance will evidence broad opportunities for independent learning. There will be no under-performing subjects (positive Progress 8 at GCSE / ALPS score of 5 or below at A Level & BTEC). The practice of the very best teachers will be recognised, celebrated and used to strengthen the teaching of others. Effective teachers are retained by ensuring there are appropriate opportunities and support to further develop their practice. 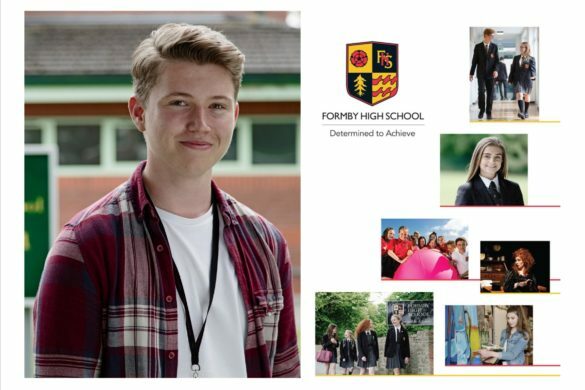 Formby High School has a thriving, cost effective sixth form in which outcomes for students on all pathways are excellent and at least in line with the achievement of the top 25% nationally. At least 250 students across Years 12 and 13. ALPS provider value added scores of 3 for A Level and BTEC provision. All subjects (A Level and BTEC) to achieve an ALPS value added score of 5 or below. Progression of most able to the best universities and higher level apprenticeships; Oxbridge applicants are identified, encouraged and fully supported. 100% of students progressing successfully onto post-18 pathways. Broad curriculum offer with positive take up rates on all courses. 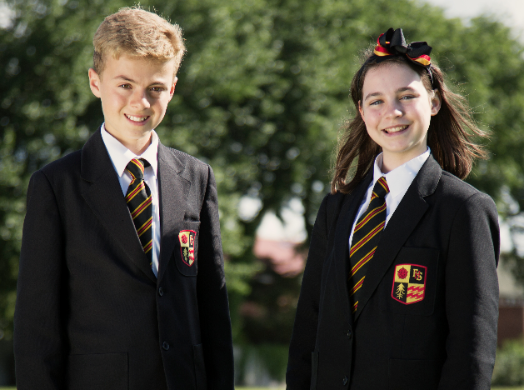 High levels of personalisation, pastoral care and guidance maintained in accordance with the ethos of the school. A school environment that is fit for purpose, well-maintained and able to accommodate seven tutor groups in Years 7 to 11 and an expanding Sixth Form. Teaching spaces effectively accommodate the increasing student body and are appropriately resourced. Communal areas improved to efficiently and safely accommodate increasing student numbers, complemented by effective systems to control student circulation. Facilities will develop to maximise potential for income generation and wider community use; £100k lettings target with potential appointment of Lettings Supervisor to coordinate. Students and staff have access to an ICT infrastructure which is fit for purpose and flexible to develop as technology advances. Staff and students enjoy a safe and comfortable learning and working environment.